Jace Lacob is The Daily Beast's TV Columnist. As a freelance writer, he has written for the Los Angeles Times, TV Week, and others. 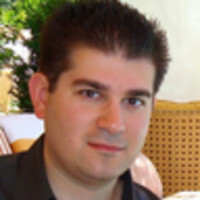 Jace is the founder of television criticism and analysis website Televisionary and can be found on Twitter. He is a member of the Television Critics Association.